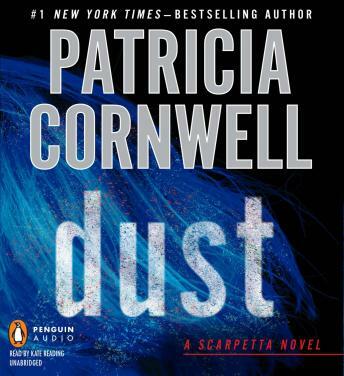 From the world’s number-one bestselling crime writer comes the extraordinary new Kay Scarpetta novel. The person used to narrate the book is not the same person and I really didn't like her reading. The book itself was a ok read but would enjoy about the characters and less about the crimes. This was not one of my favorites but still a good listen. Narration painful to listen to while trying to grasp the thread of the plot......same Benson, and Marino........same scarpetta...... I will not be tempted to listen to another Cornwell poor attempt to crime writing......where and who gave Corwell the title of #1 bestselling crime writer. A disappointment ! Loved it! Love the narrator. It stinks that she doesn’t read for all the books.